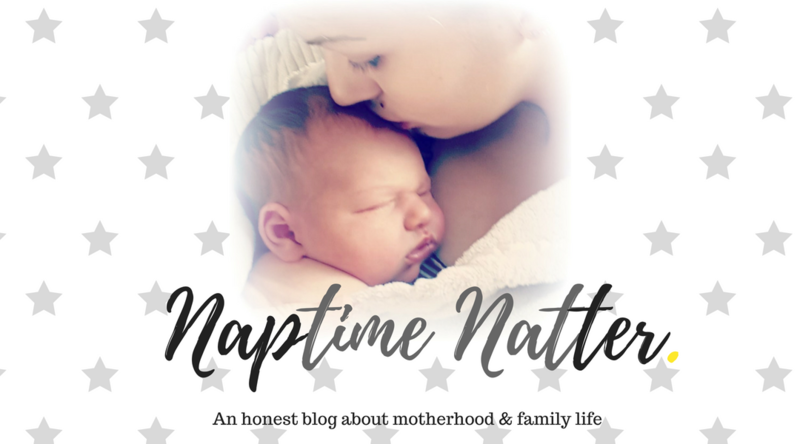 Naptime Natter is a PR friendly, UK based family lifestyle blog. I am always interested to hear from different companies, small businesses and brands about collaboration opportunities. As long as you and your business/product/service is family friendly then I will be more than happy to discuss working together and would love to hear from you. 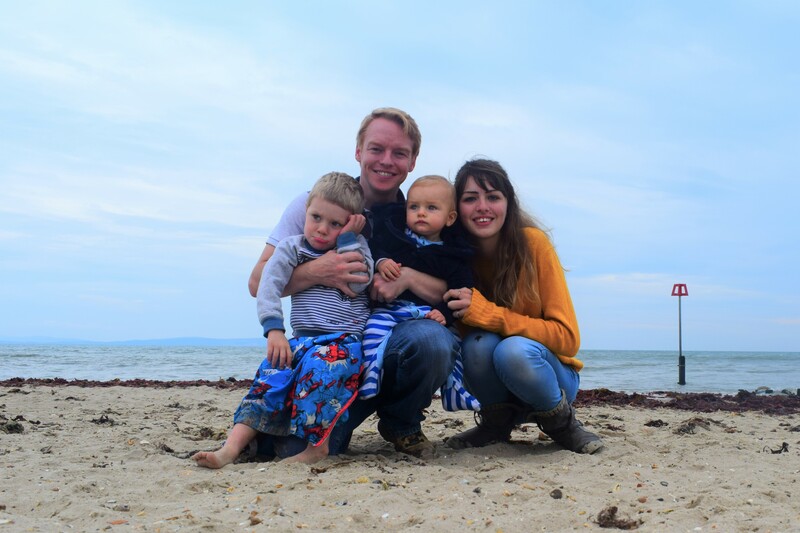 I have two sons, my eldest is Leo and is almost 4 – he will be starting ‘big school’ in September! I also have a baby boy called Alex, who joined our family in October 2016. Most of the posts on this blog are about parenting related issues and topics. 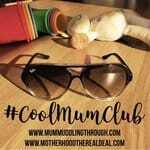 Being a stay at home Mum and due to the nature of my blog’s content, the majority of my readers are also parents and quite often other bloggers themselves. If you are looking to spread the word about your business or product and feel it would be something of interest to my blog’s target audience, then I can write a sponsored post for you. I treat each post as unique and I am always happy to discuss the content and any requirements you may have, to make sure you are happy with the end result before it is published. I also offer the opportunity for you to advertise your business on my blog in either the sidebar or in top and bottom banner form. This is a quick and easy way for you to get seen by every person who visits my blog. Adverts can be made by you or, if you don’t have a graphic already, I can create your advert for a small fee. 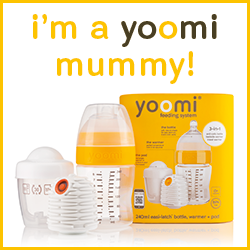 If you have a family friendly product you would like me to review please get in touch. I really enjoy writing reviews and will always give me honest opinion, something I feel both my readers and the brands I work with appreciate. I am also open to reviewing experiences, services, days out as well any kind of products for children in my childs age range. If you are interested in any of the above please get in touch, I might just be the blogger you’ve been looking for. 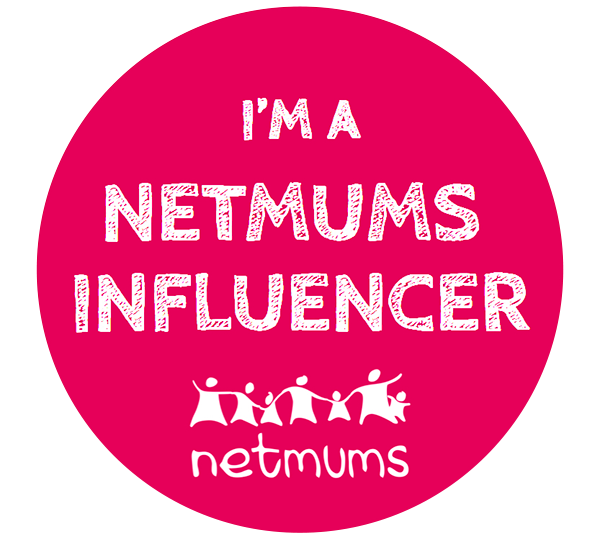 To receive details of my blog page views and statistics, social media following or to discuss working together, please email wendy@naptimenatter.com .